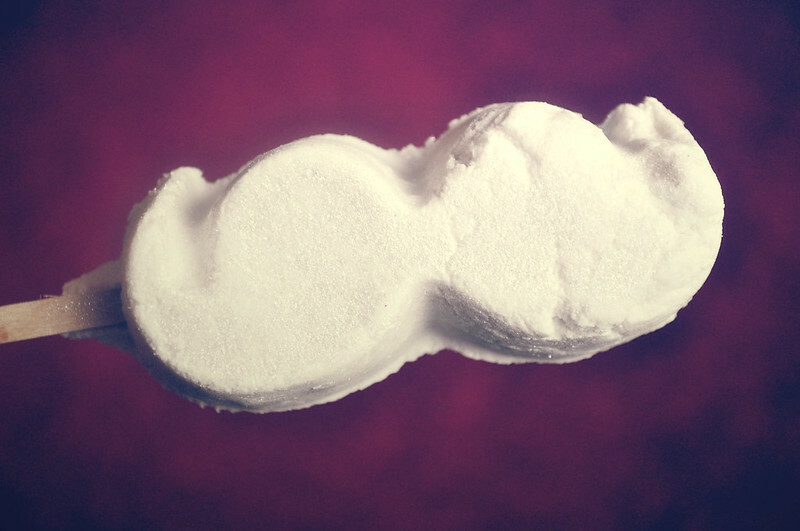 I love the shape of this bubble bar and it's one of my favourite scents from Lush. I love anything with sandalwood in it. The stick makes it so easy to use and I found I got about 5 uses out of it. Once you've used it it's best to find somewhere dry to leave it so it doesn't dissolve completely.